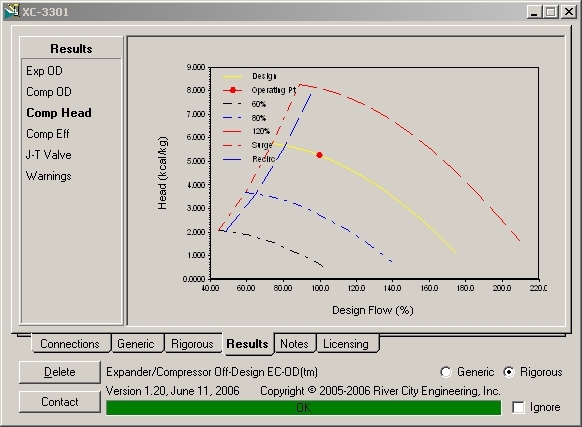 Atlas Copco Mafi-Trench Company and River City Engineering have developed new software used to predict turboexpander off-design performance in plant simulations. 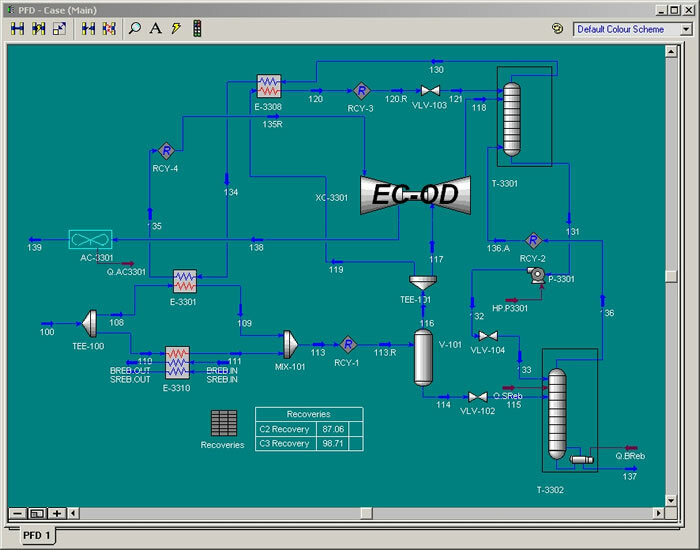 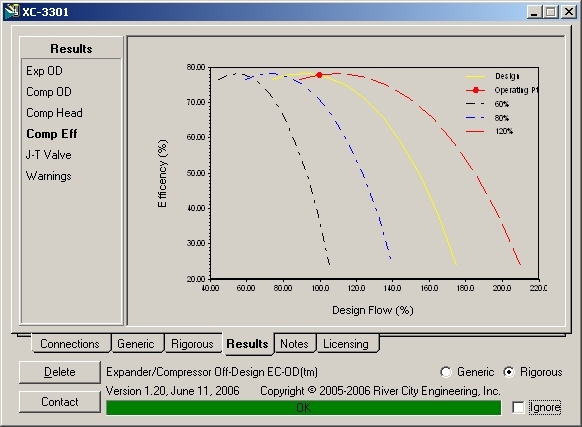 EC-OD is a unit operation extension designed to rigorously calculate expander compressor off-design performance within Aspen HYSYS. 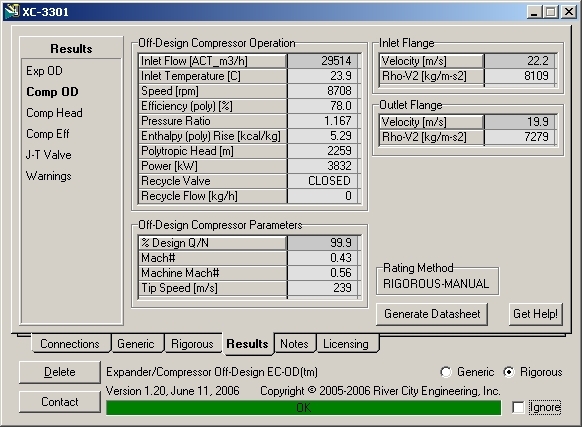 For more information about EC-OD please contact kpennybaker@rivercityeng.com. 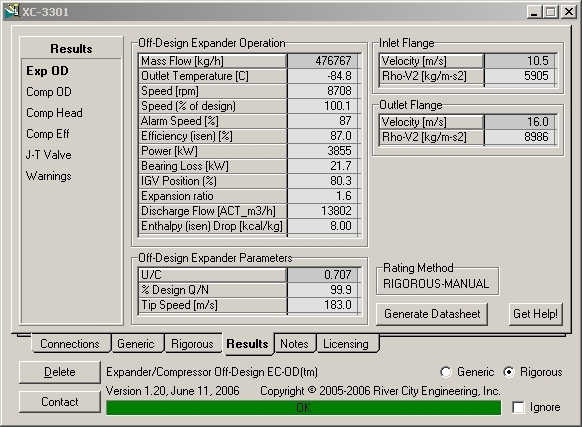 New to River City Engineering?